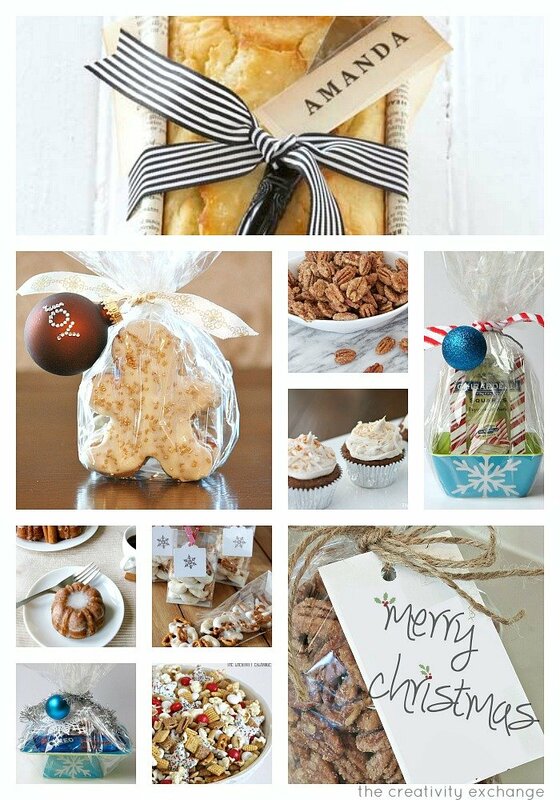 Over the six years that I have been blogging, I have shared a lot of homemade Christmas gifts to make (food). 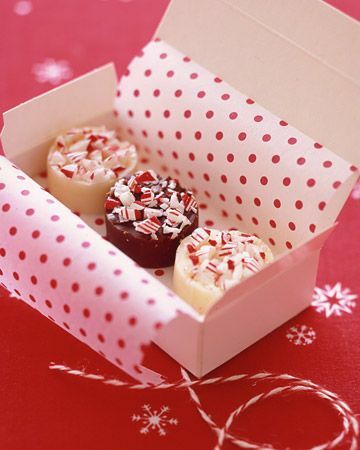 These are creative sweet treats to give to neighbors, teachers and friends and several of them only take just a few minutes to whip up. 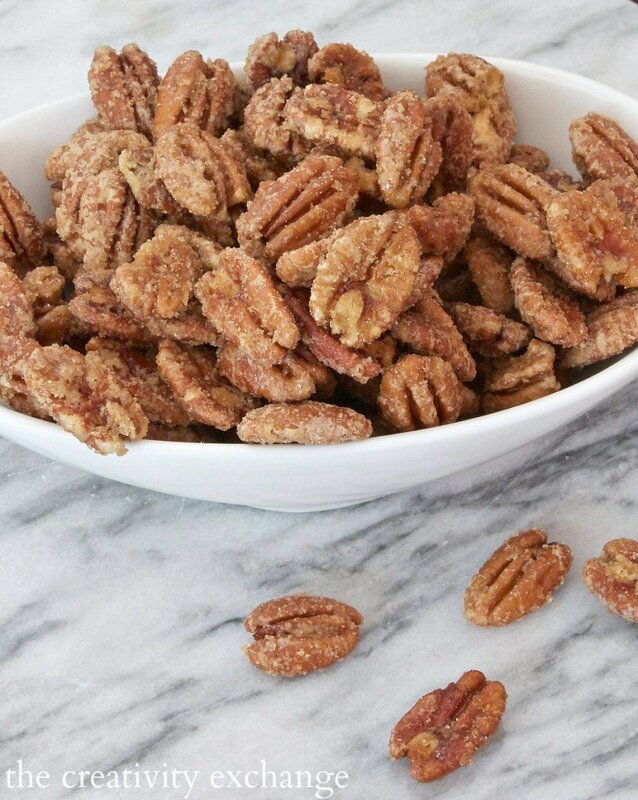 Oh yea, let’s keep it easy and yummy! 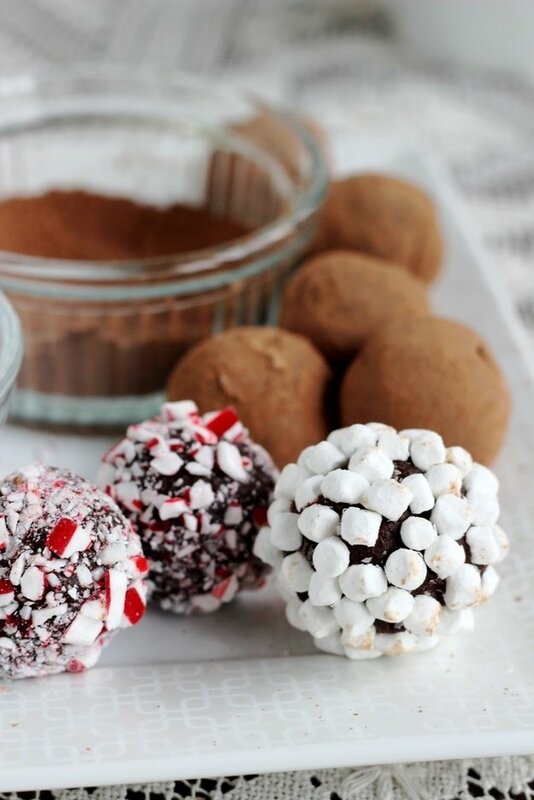 So today, I thought I would pull all of my homemade Christmas treats from over the years together in one post and I’m also mixing in a few other homemade ideas that I have found throughout the year on my Pinterest here. 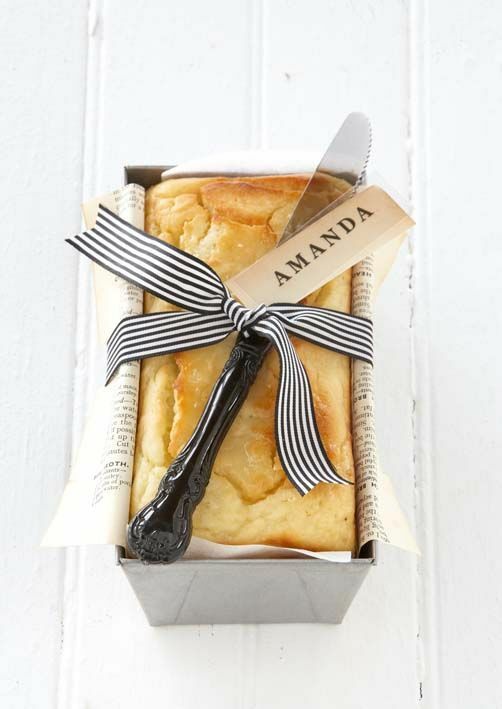 Even if you have your own favorite recipes that you make, I’m also including some really creative packaging ideas for you to consider. 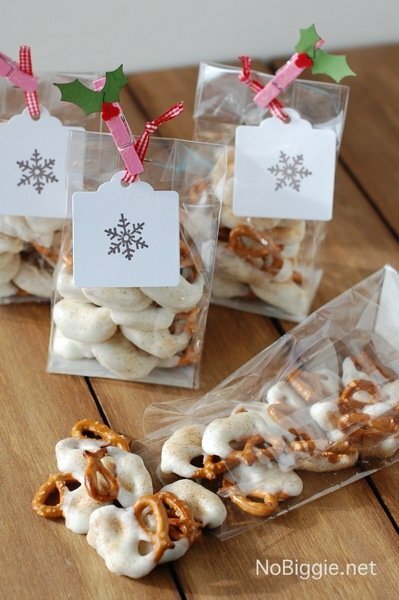 Also… For those of you looking just for food gifts to buy, I’m adding a few store bought yummies in as well. 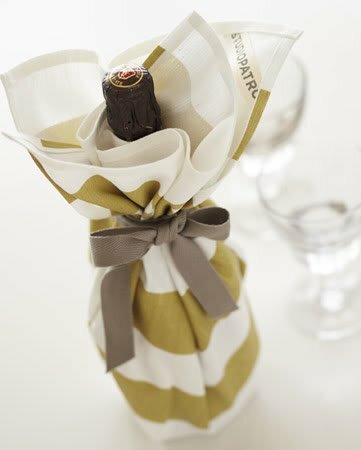 Here’s another creative and easy idea from Cool Mom Picks, wrap a pretty tea towel around a bottle of wine with a bow. 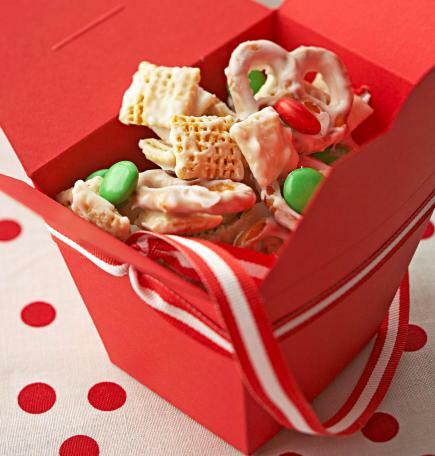 Our recipe for sweet and salty Christmas snack mix is another quick and easy idea. 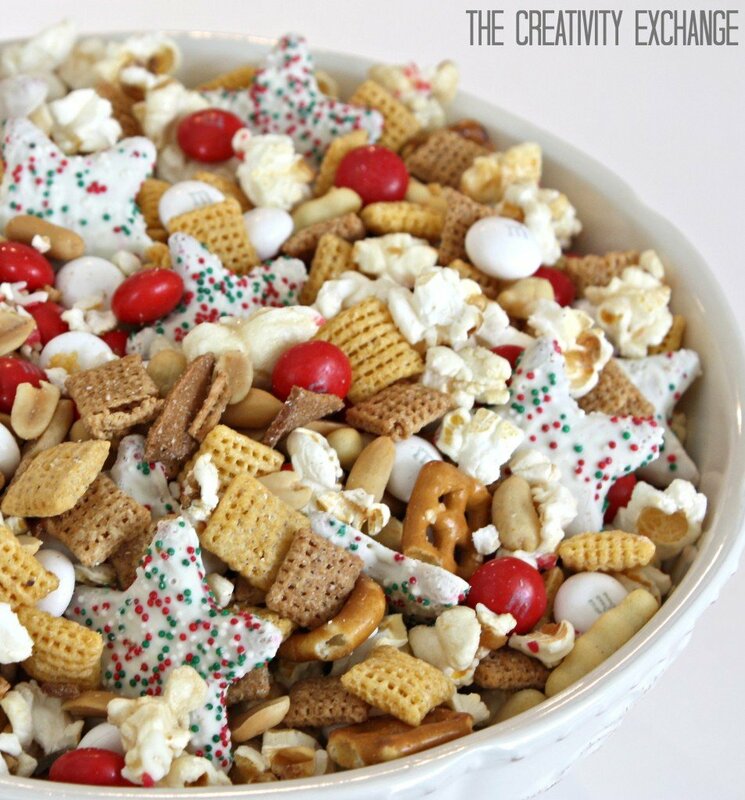 You just mix together store bought items like Chex Mix, M & M’s and peanuts, etc.. 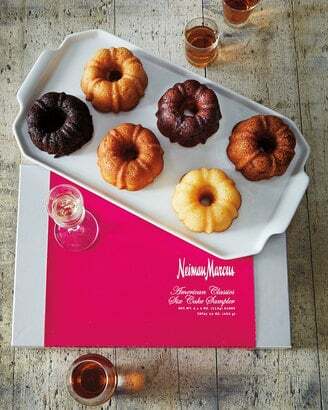 If you’re looking for a quick and easy food gift to simply buy/order, trust me, just give these amazing rum cakes from Neiman Marcus and your friends and family will love you!! 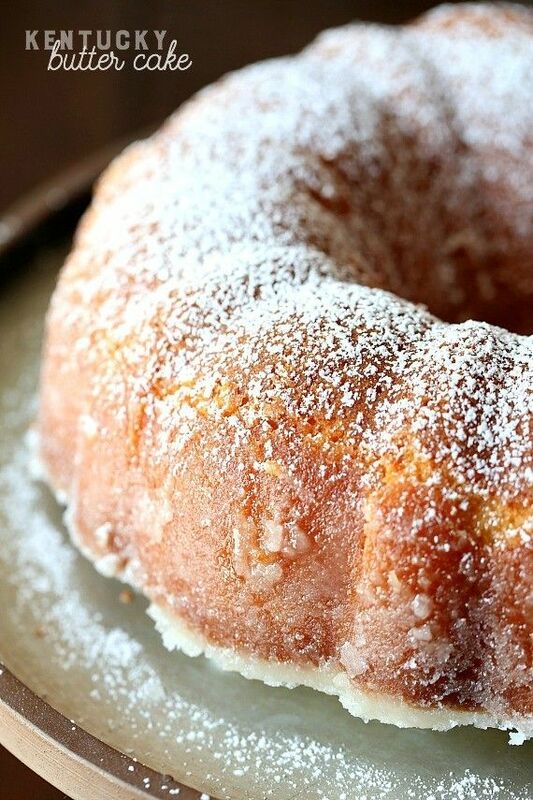 They are hands down the very best cakes out there! 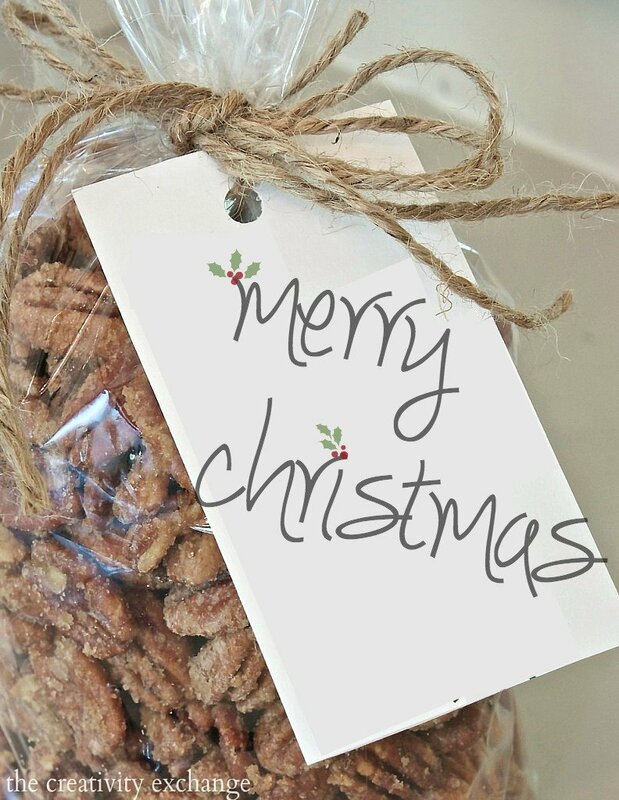 We order them every year! 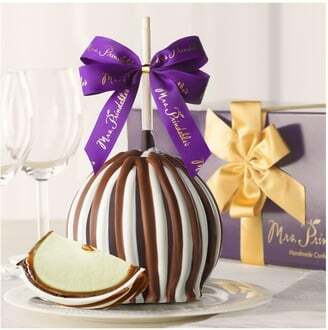 For a creative food gift to buy, Mrs. Prindables apples are insanely good and a great gift idea. 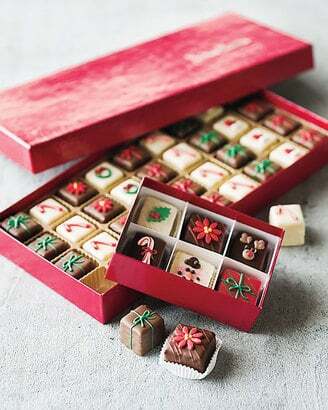 We buy these for Christmas and cut them up and share. 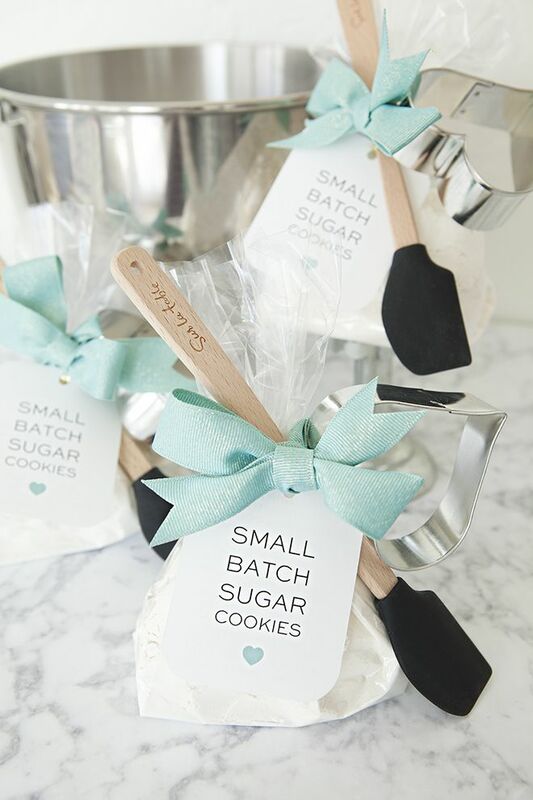 By the way, if you’re making and giving cookies this year, this is such a brilliant idea from Middle Passages for adding pretty scrapbook paper to cello treat bags. 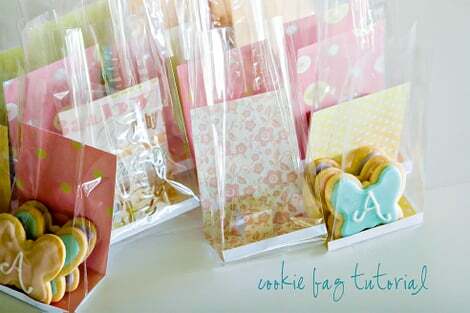 The bags not only look pretty but the scrapbook paper helps to make the bottom of the bag flat. 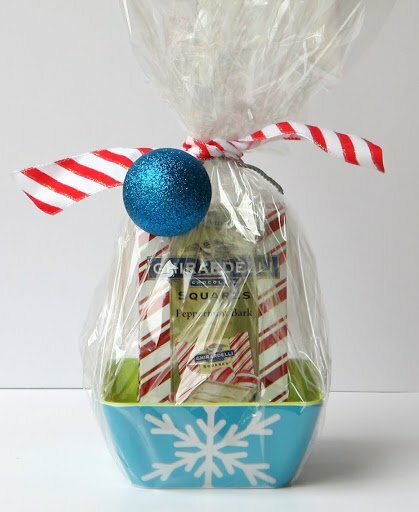 One of my most popular gifts from the past is to glue a dollar store melamine plate and bowl together to make quick and easy cakes stands for your sweet treats. 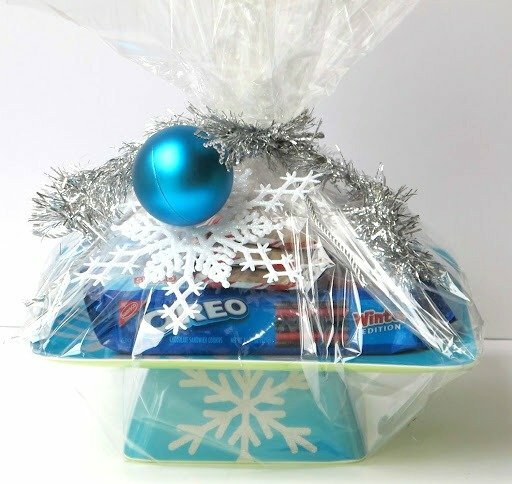 I do this every year and give them with the Limited Edition Peppermint Oreos cookies. The instructions can be found here. 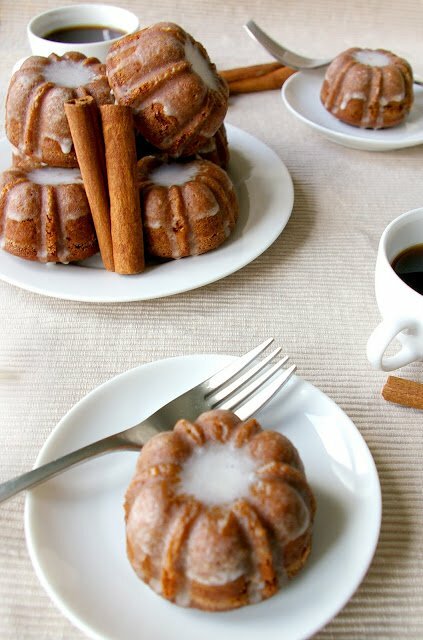 These gingerbread cinnamon mini bundt cakes from These Peas are Hollow are at the very top of my baking list this year. They look (and sound) so good! 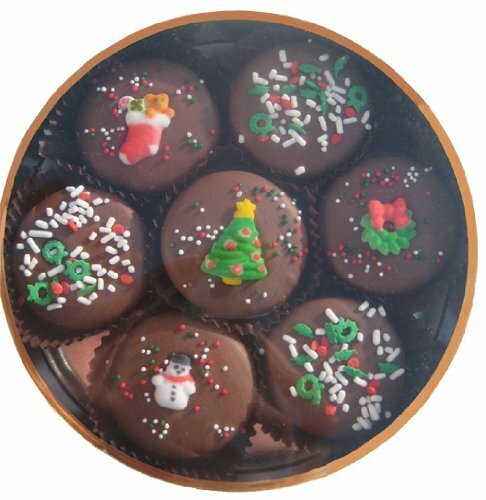 One of my favorite cupcake for both fall and Christmas is this Chocolate Coconut Spice Cupcake. 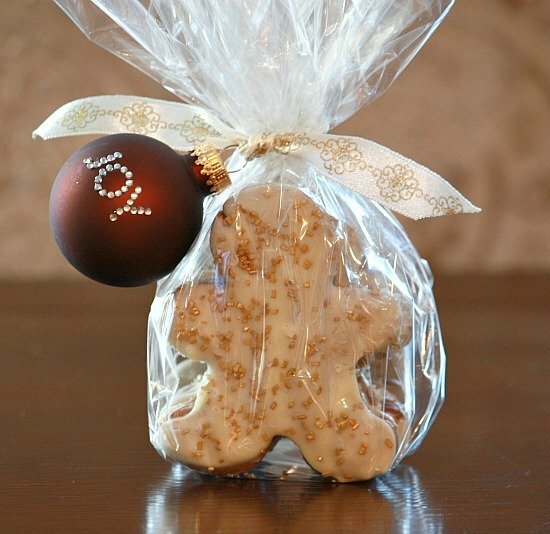 Ok, so are you ready to whip up some yummies like I am? 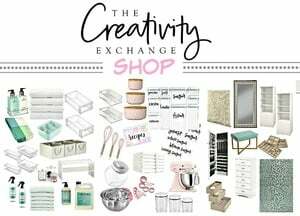 I hope there is something here that inspires you to get a little creative in the kitchen. If not, just buy those Limited Edition Peppermint Oreo’s and people will be just as thrilled! 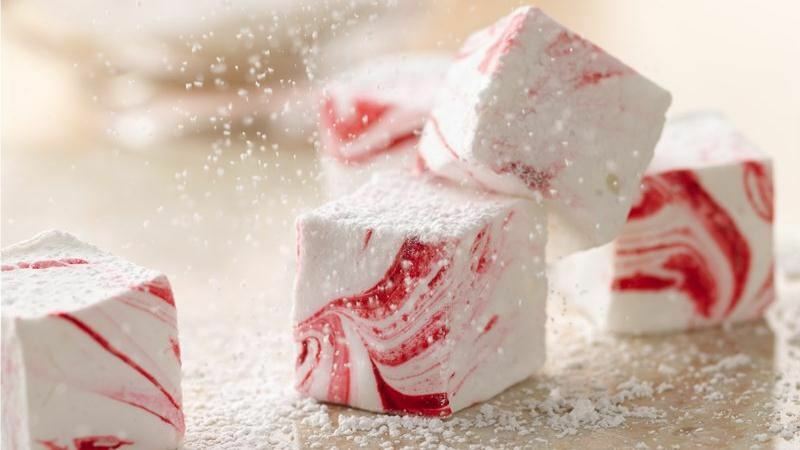 So, what do you bake or make every Christmas? I would so love to know. 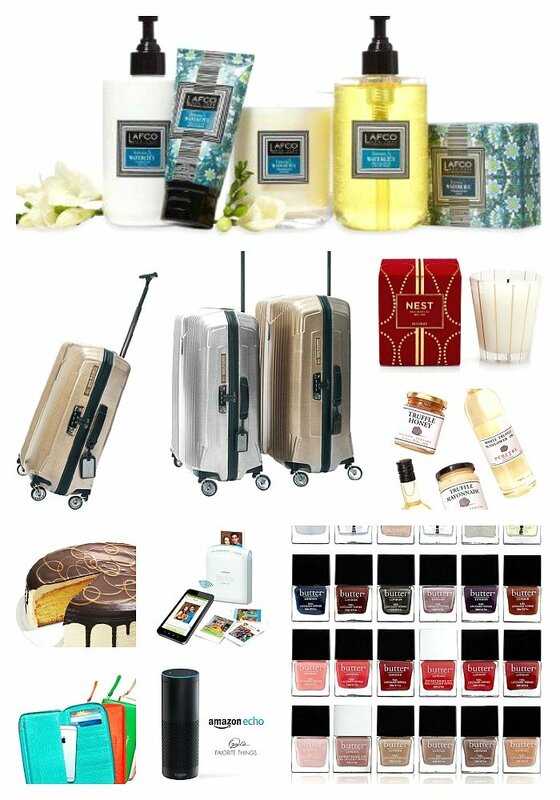 Thanks for stopping by and by the way, if you’re looking for more Christmas gift ideas, check out my recap of this years Oprah’s Favorite Things here. 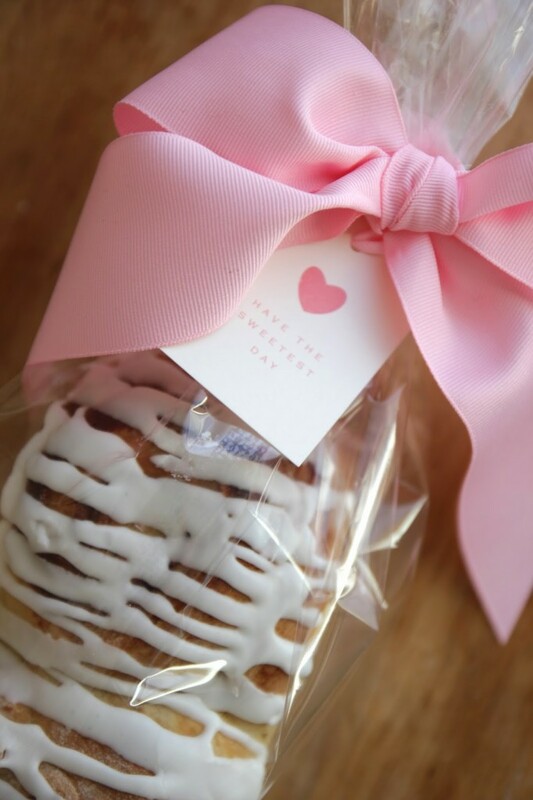 I love cupcakes a lot. 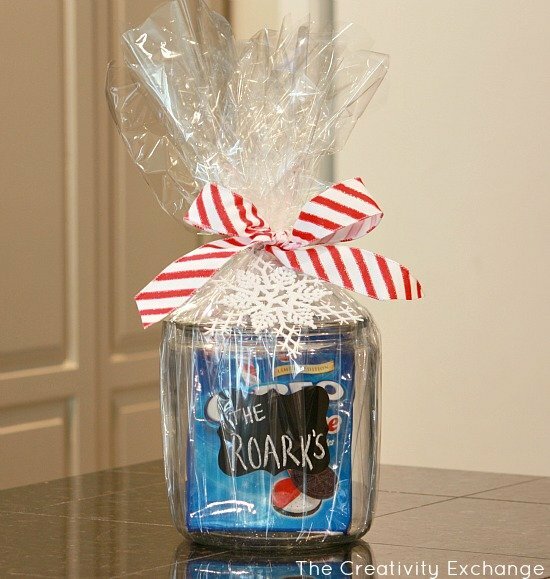 And I would prefer this to be the giveaway this Christmas. 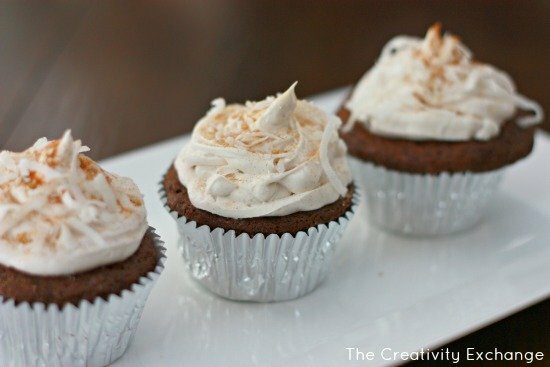 Chocolate coconut spice cupcake? 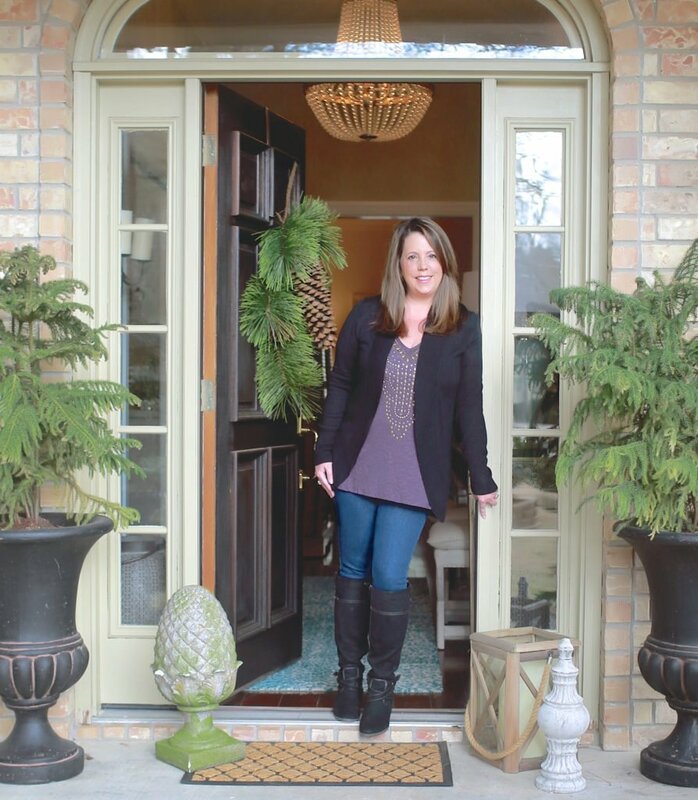 wow, this is my favorite!